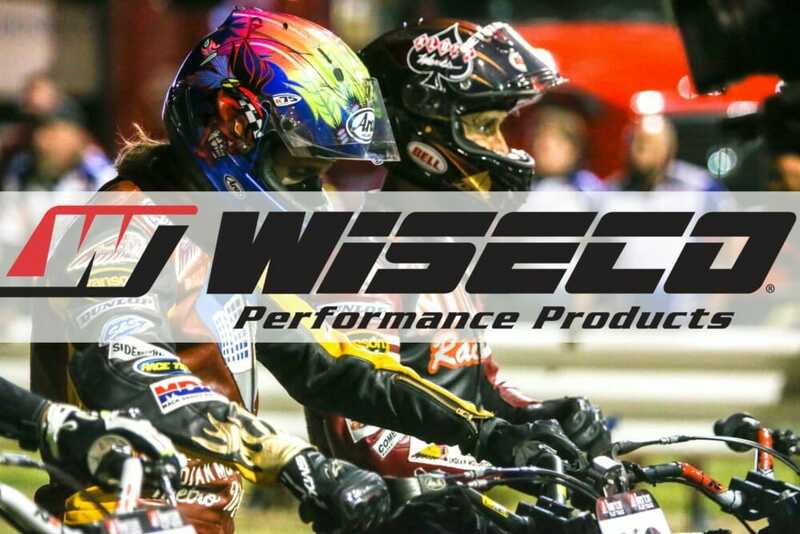 Daytona Beach, FL (February 11, 2019) – American Flat Track (AFT) is excited to continue its partnership with Wiseco as the series’ Official Piston for the 2019 season. Wiseco has been an integral player in powering many of the finest in motorsports for decades and remains a fixture up front to this day, sponsoring many of American Flat Track’s strongest contenders. Founded on the passion for racing more than 75 years ago, Wiseco is the world leader in manufacturing high-performance forged pistons. Wiseco’s dedication to quality and passion for the sport is evident in every piston and performance product that comes out of their U.S. manufacturing facility.